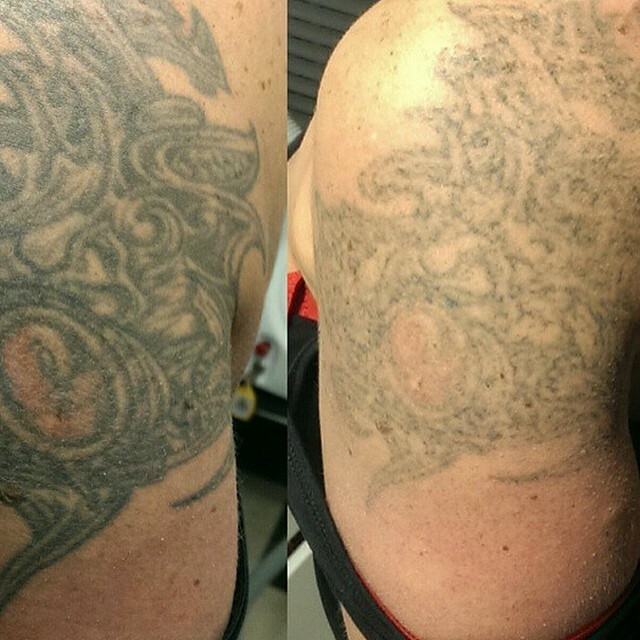 We are pleased to be able to offer our customers an affordable laser tattoo removal service. We use a Q-Switched Nd:YAG Eclipse Laser which is suitable for both black ink and most colours. 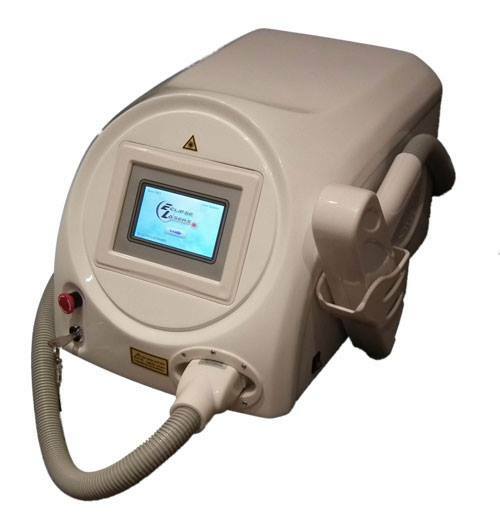 Our high powered laser system delivers ultra short pulses of laser light to destroy tattoo pigment. Q-switched laser is considered the ‘gold-standard’ laser for tattoo removal. In general, 3-10 sessions are required and dark tattoos respond best. 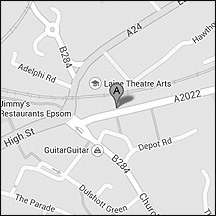 Call now to arrange your test patch, or pop by the studio for more information. Prices start at £25 per session. Before and after 4 laser sessions – now ready to cover up!